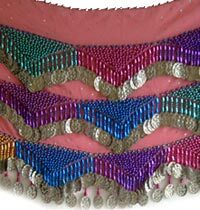 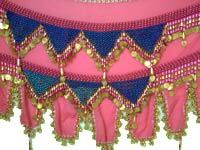 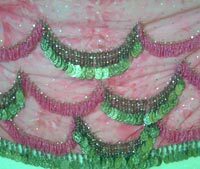 Luxury pink belly dance hip scarf with silver coins . 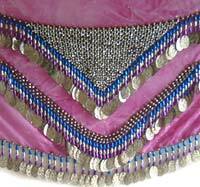 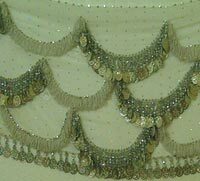 Luxury white belly dance hip scarf with silver coins . 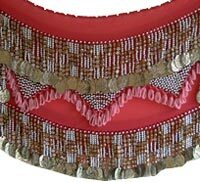 Red Beaded belly dance hip scarf with silver coins. 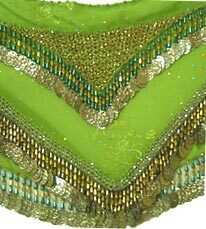 100% hand made - Made of a high-quality crepe fabric. 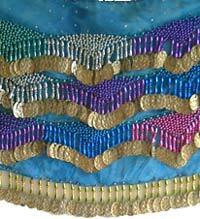 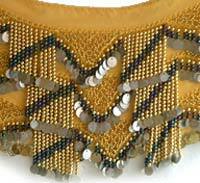 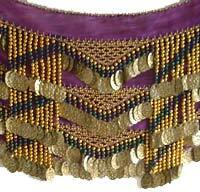 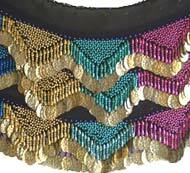 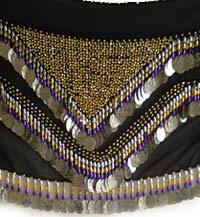 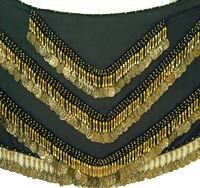 black Beaded belly dance hip scarf with gold coins , 100% hand made - Made of a high-quality crepe fabric.